Looking for a quit, clean and responsible person to share our 2 bedroom no-smoking apartment. 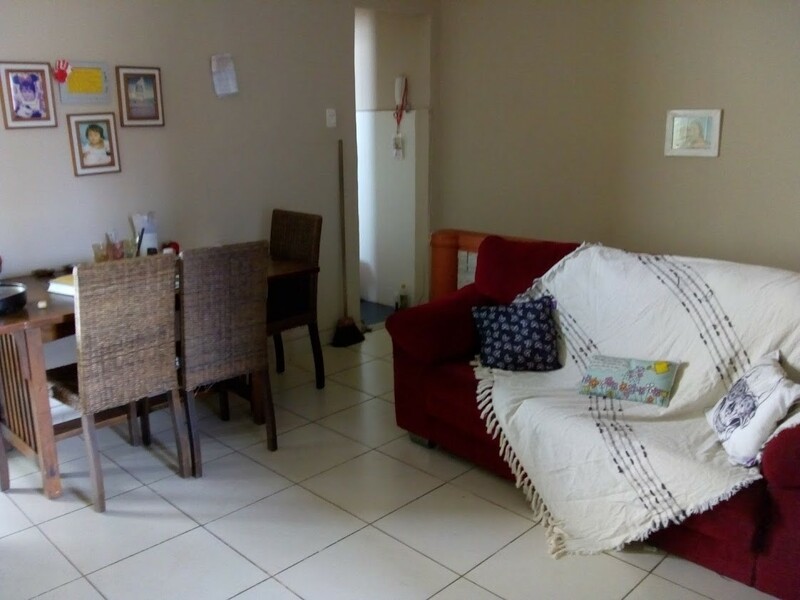 Private single room in the 2 bedroom apartment (shared with 2). Please note before continuing to read; there is not a concrete wall in this bedroom. However, it is a private bedroom where a curtain is used as a wall and door to give you privacy (this explains why is cheap) . In addition, there is no air conditioning as for being just few steps to the Urca's beach this is a bright and airy apartment. You will have access to our fully equipped kitchen, open terrace where you can dry your clothes and the shared bathroom. Also, there are four pets living with us and It is important that you like animals. For monthly bookings half month deposit will be requested. About us: We are two ladies who has a healthy mind and enjoy yoga,meditation,cycling and nature. Location: URCA is a district in the South Zone (Zona Sul) of Rio de Janeiro. 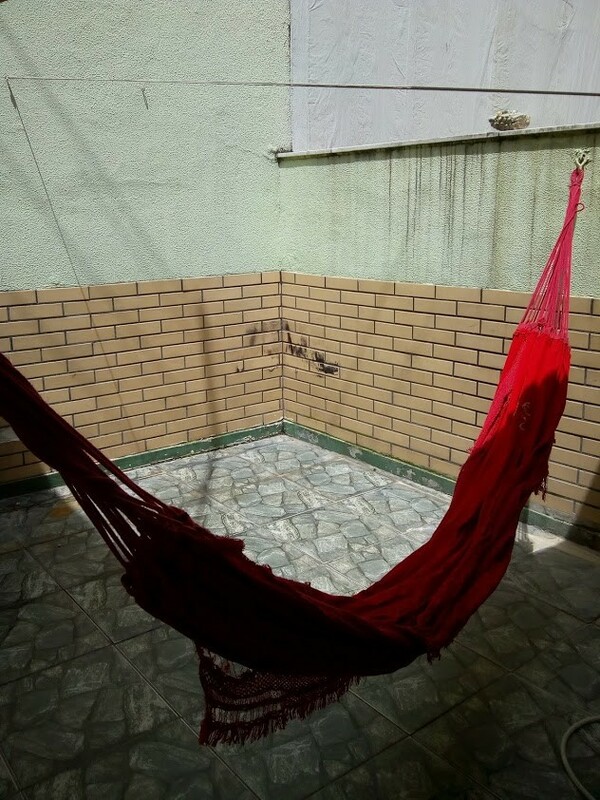 This neighborhood is also considered one of the most beautiful and safest places of Rio as there is no "Favela" around it (which is rare in the city). 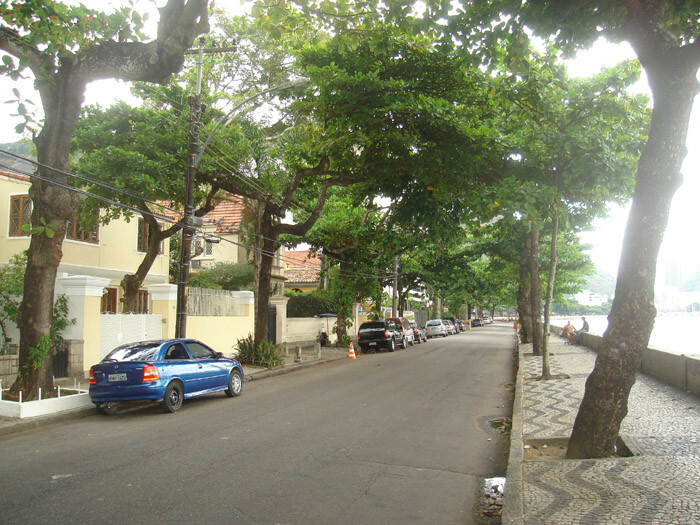 Although the apartment is located in the commercial area of Urca for being just few steps to the beach, bars,restaurants, shops and banks, the roads are not overcrowded what is excellent for cyclists. 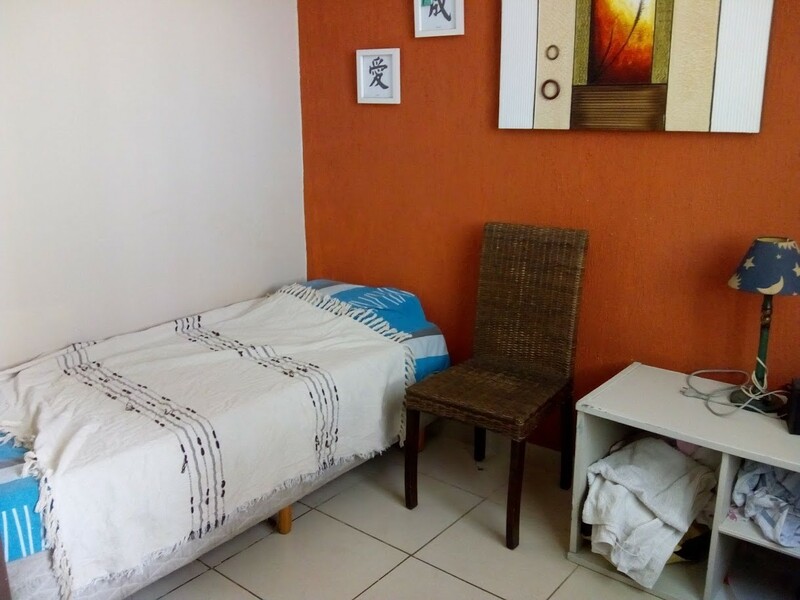 The apartment is also located 3 minutes walk to the IED – Istituto Europeo di Design Rio de Janeiro and 2 minutes walk to the BUS stops- if you wish to go to Copacabana, Ipanema, Leblon, ,Lagoon, Jardim Botanico, Botafogo, Flamengo, Lapa and the City Center. 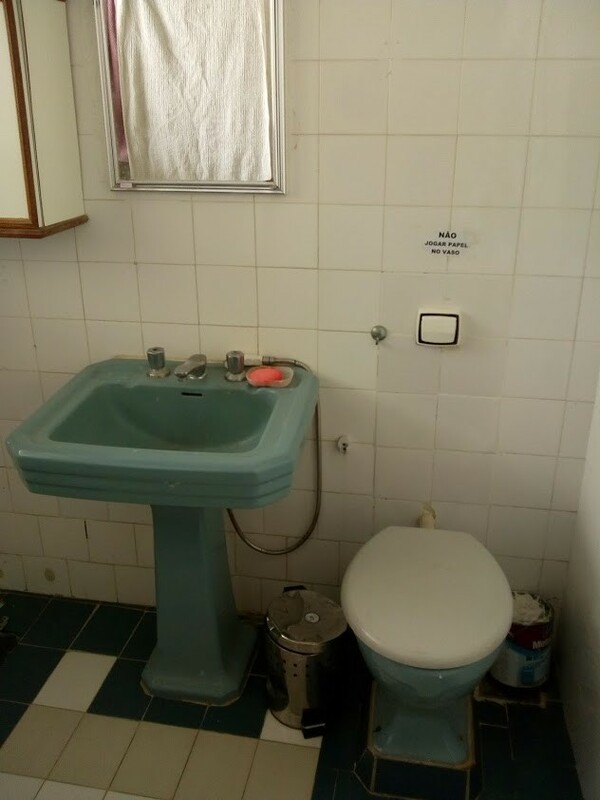 In addition, you will not take any longer than 10 minutes walking to the Military base or the "Forte São João", where visitors are allowed in on weekday afternoons if they say they want to visit the fort's museum or the 'Museu do Forte". 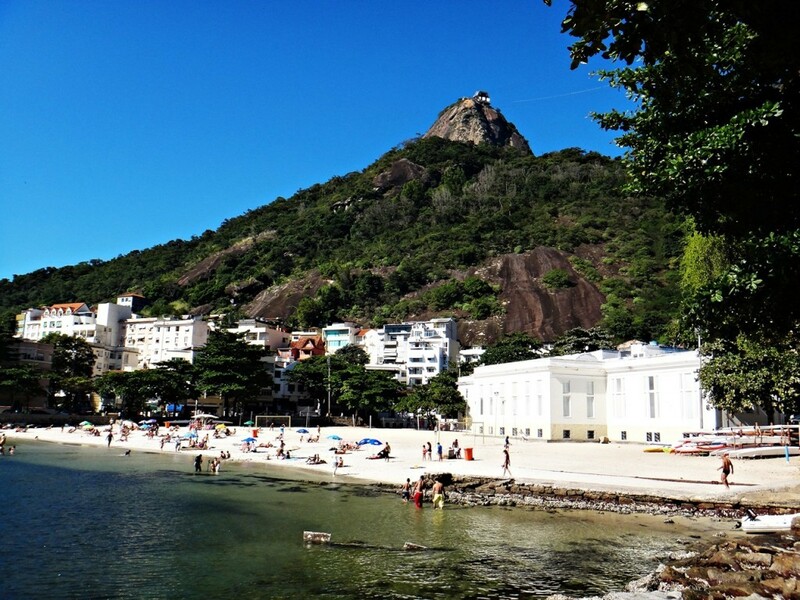 Although the apartment is located exactly behind the stone of the famous Sugar Loaf Mountain,"Pao de Acucar" (see in the picture) you would need to walk around 15 minutes to get to the cable car Sugar Loaf entrance or "bondinho" in the "Praia Vermelha" beach. 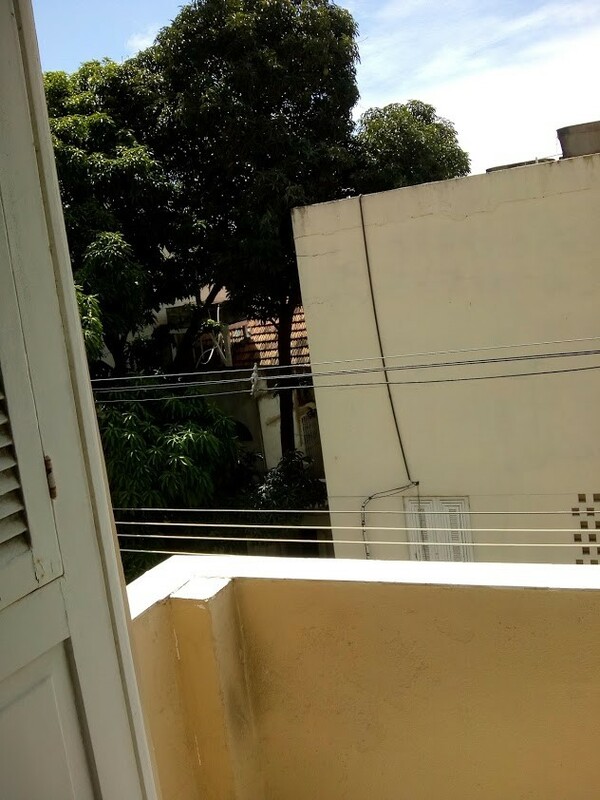 The UNI RIO,Earth Sciences Museum and the Library are less than 20 minutes away from the apartment.The UFRJ (the Praia Vermelha Campus), Benjamin Constant and Instituto Pinel are within 25 minutes walk and finally you will take about 30 minutes walk to the Rio Sul Shopping Center. Living in a location where the Sugar Loaf mountain is just behind and where the sidewalk has stone wall with an open view to the sea t, you will have one of the most spectacular walking or cycling experience of the city.